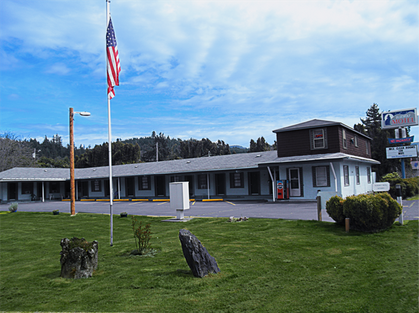 A locally owned business, the Bluewolf Motel welcomes you to Oakridge, Oregon. 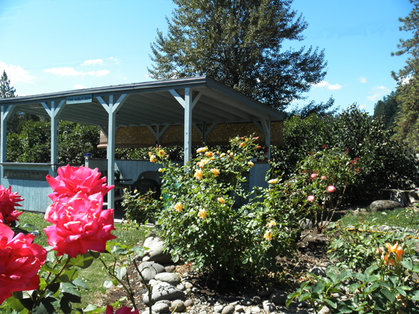 While you're here take a tour of the surrounding beauty here in the majestic Willamette National Forest and the town of Oakridge. You and your family will enjoy a restful night's sleep before exploring the many wonders this area has to offer. 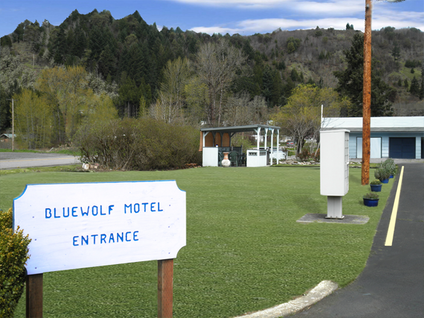 The Bluewolf Motel is a locally owned and pet friendly. 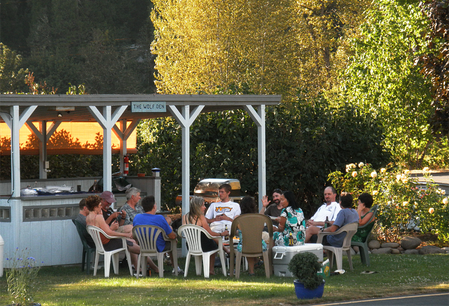 We are located on the way to outdoor adventure and breathtaking scenery. We offer a variety of guest accomodations to suit all your needs. Just minutes away from mountain biking, trail hiking, river and lake fishing, boating, hunting, and both water skiing and snow skiing. Every room has a view of the beautiful Willamette National Forest. 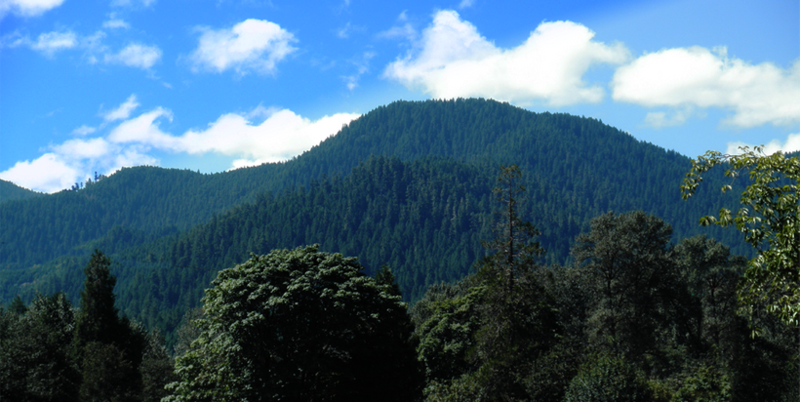 The Bluewolf is surrounded by lush forest and breathtaking landscapes. Just a five minute walk from your room and you'll be standing on the banks of the Willamite River in Osprey Park.